Derma – e Hydrating Night Cream – I’ve seen this brand all over instagram and so I decided to test out this eye cream. I swatched it in store, and it feels lovely and I can’t wait to use in on my eyes! Derma – e Hydrating Eye Cream – This night cream has hyaluronic acid in it and I know that my skin absolutely loves that ingredient! It drinks it up and I get great results so I’m excited to try this out. Sonage Remedy Relief Balancing Mask – This was on clearance so I picked it up! It also promised to remove impurities and shrink pores, so I was very intrigued! Essano Rosehip Mist Toner – This is also a brand I’d seen on instagram! I love spray toners during hot weather and I also love rose, so I am sure I’m going to love this! This was a repurchase because I actually ran out of my NYX angel food cake gloss so I needed a new one! I’m excited to crack this open and use it. LA colors moisturizing Shea Butter lip gloss in clear –I picked this up because I wanted a clear gloss to put over my matte lipsticks. This gloss feels so nice, and it is so thick and high quality for only being $2. I’ve only worn it a couple times, but already the letters have rubbed off which is strange! ELF moisturizing lip oil in the shade Pink Kiss –I didn’t know Elf had lip oils so I was excited to try them out. I picked up this gorgeous mauvey pink shade, it looks like its right up my alley! Hello my lovelies! Now I know you’re probably thinking, Christine why on earth are you doing reviewing vitamins?? 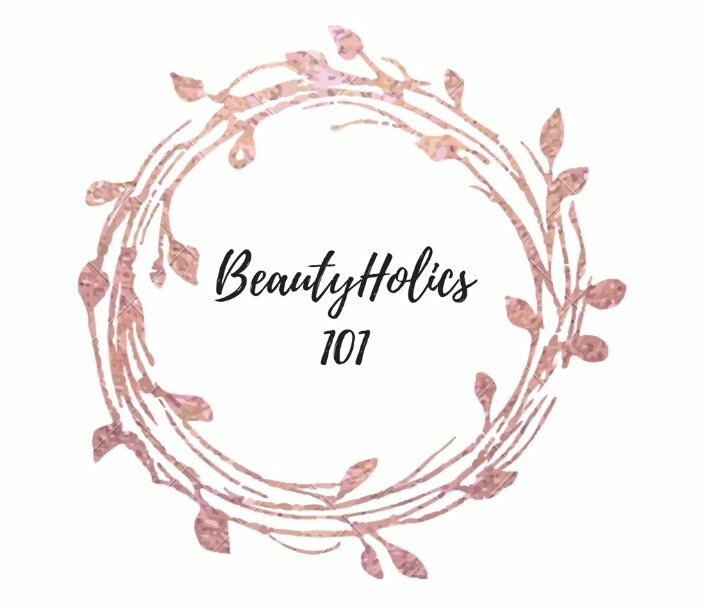 Well, we are a beauty blog and I believe beauty is not just makeup. So today I will be reviewing biotin gummies. Now your girl over here loves her some Pinterest, especially like improving yourself Pinterest post. Recently I would see so much hype about cranberry biotin vitamins on Pinterest so I wanted to try them out. Now my hair is pretty long and thick already, but I love myself some long hair. Adore long hair. As for my skin, lately due to the amount of stress I have been going through and my hormones getting crazy out of wack due to the stress, my skin game has been weak. I have been breaking out so much recently it’s not even funny, so that was the main reasoning I got vitamins. Now I’ve only been using these for a week, so I know results won’t be super noticeable, but I will do a 1 month update! After a few days of using this I definitely noticed my nails had been growing crazy fast, so I knew it was working. As for my hair I can’t really say much, I haven’t noticed any grow, much is does look a lot healthier! And now onto my skin. My skin, I don’t see much change, nothing really gone away or gotten better, but I hope that after using these vitamins for a little longer that I’ll start seeing more progress….cuz yo girl is losing hope! Comment below on products you use for break outs! Also comment below if you use biotin vitamins! Becca Backlight Priming filter primer – This has been my go to every time I’ve needed to do my makeup for an event this past month. It makes my skin dewy and hydrated and it also keeps my foundation on longer, so I have really been enjoying it! Hourglass Vanish stick foundation in Blanc – This has also been my go to this past month! I always went to this foundation for weightless full coverage as well as the gorgeous satin finish for my prom and graduation makeup. NYX Butter Gloss in angel food cake – This has been my favorite to throw on for everyday. It is a beautiful pink color that makes my lips juicy and pretty. You guys already know how much I love these glosses! Tarte Park Avenue Princess Bronzer – This bronzer lasts ages on the skin, isn’t too dark for me, I just love it. 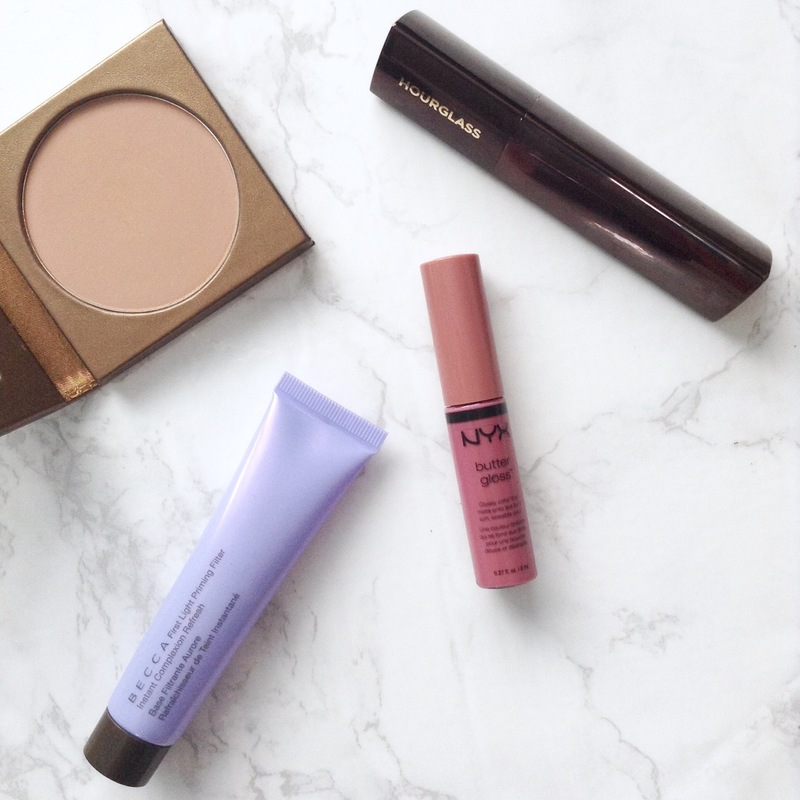 I won’t bore you guys because I recently did a review and talked all about this! 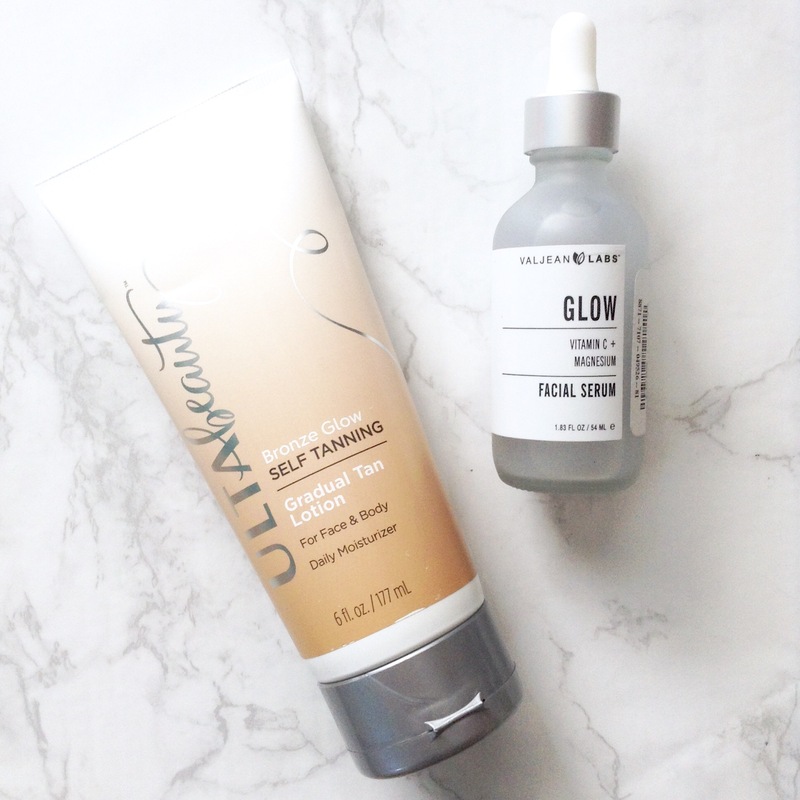 valjean labs Glow serum – This serum delivers really nice hydration. It is my favorite serum for this warm weather because it doesn’t feel heavy on the skin, but it still keeps your skin really moisturized. w3ll people expressionist mascara – This is one of my favorite mascaras, it is very black and gives you long defined lashes that are very fluttery and natural. Definitely need to repurchase! Smashbox Brow Tech to go in Taupe – I really enjoyed this, but after finishing two full sizes I’m just over it, and I’m going to try something else! Physicians formula Eye booster eyeliner – This has a very thin and watery formula. 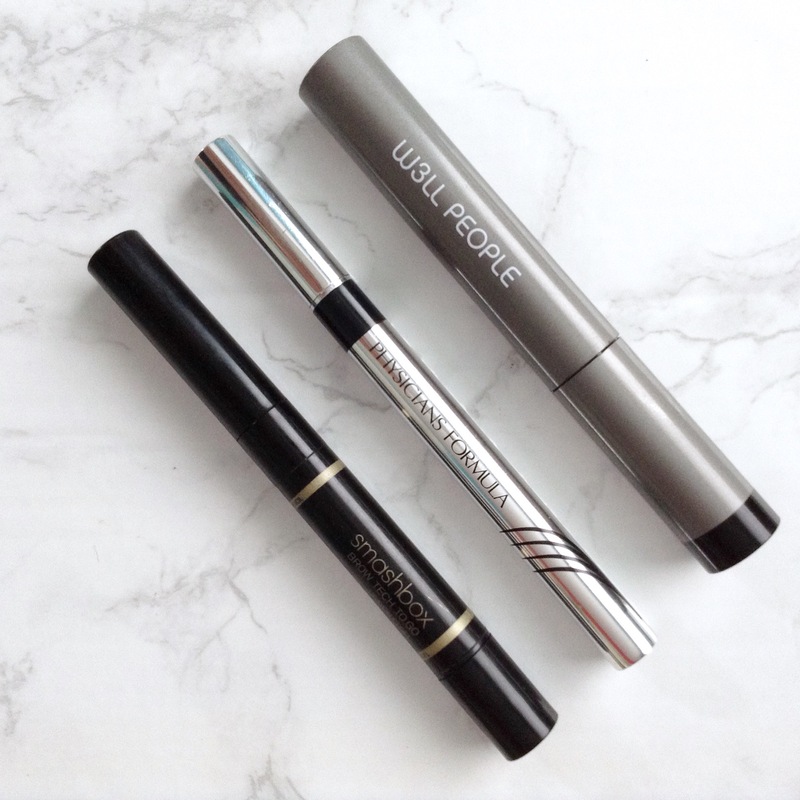 I prefer my other eyeliner pens so would not repurchase! Juice Beauty Antioxidant Serum – I’ve been loving this for my skin lately! 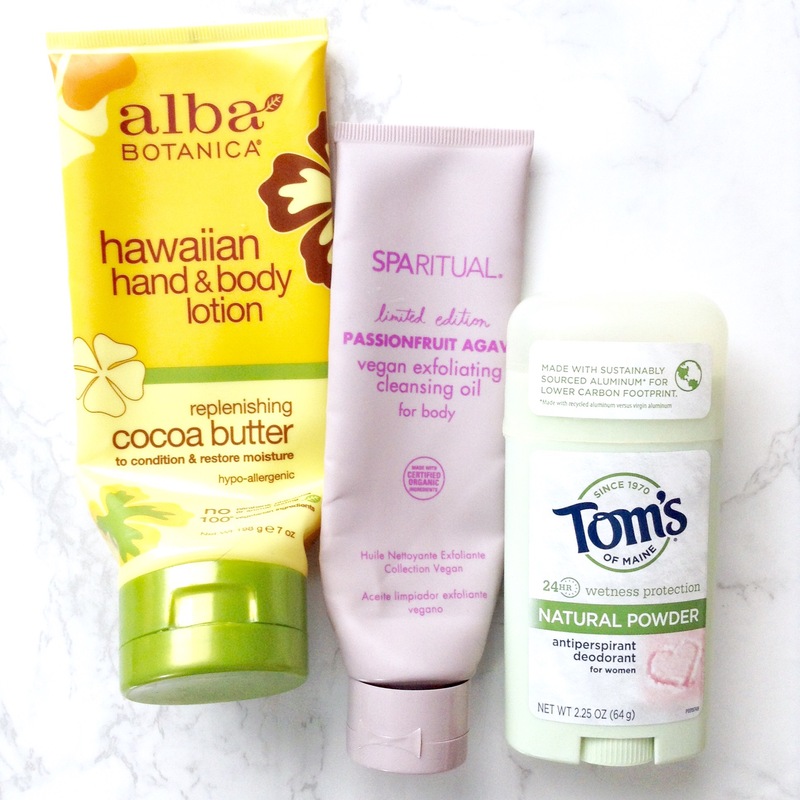 It makes me really glowy and gets rid of any dryness. Picking up the full size for sure. 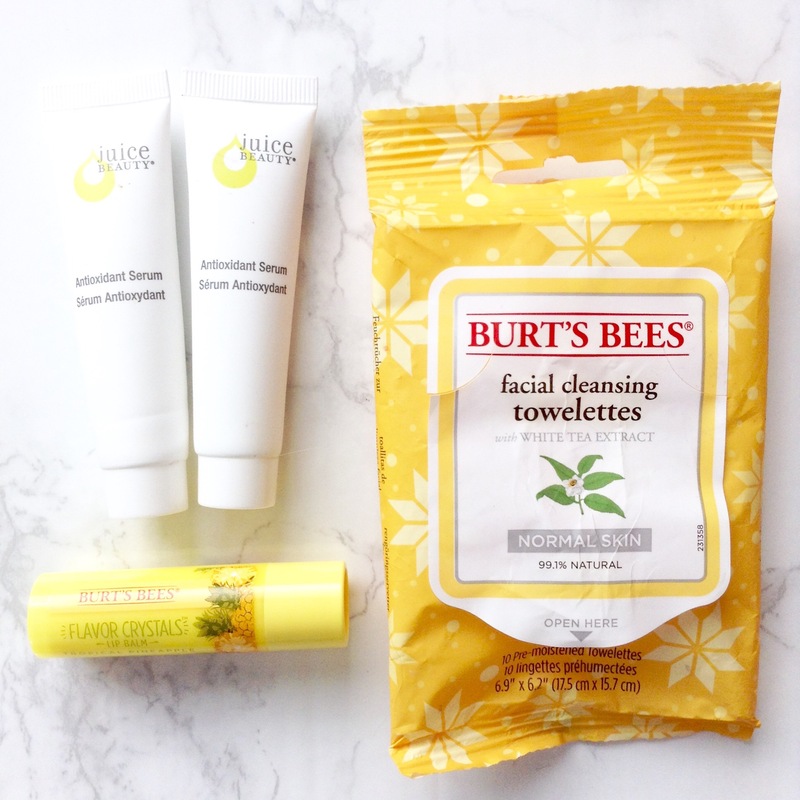 Burts Bees Facial Cleansing Towelettes – These were nice makeup removing wipes, if you are looking for some you might like these. I have a makeup eraser though and because it is less wasteful than wipes I’m going to stick to that instead! Burts Bees Flavor Crystals Lip Balm – This was a lovely lip balm. It kept my lips moisturized, smelled like pineapple, would repurchase!